The ISA Certified Arborists at Wachtel Tree Science represent years of experience and knowledge in all parts of the tree care industry. Our arboricultural consultation services allow us to share our knowledge with residential, commercial and municipal clients across Wisconsin. We use innovative technology, state of the art equipment, and invaluable field experience to provide insight for a wide variety of unique cases. You will be paired with an Arborist that is an expert in your city. For example, tree care in Milwaukee differs quite a bit from tree care in Walworth County. 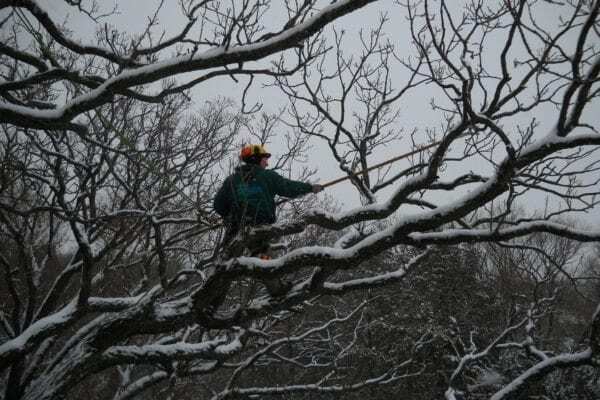 Our Arborists are familiar with every area in Southeastern Wisconsin and are ready to help! Whether you are looking for a detailed tree inventory for a residential property, help with grant writing for municipal projects, or assistance with urban forest management, our ISA Certified Arborist Municipal Specialists have the knowledge and experience to help you. See below for the extensive range of consulting services provided by Wachtel Tree Science. 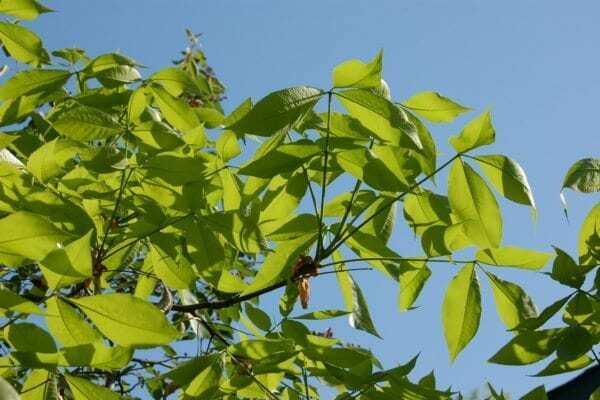 Here at Wachtel Tree Science, our consulting arborists have the education and experience to inspect that questionable looking tree on your property, provide site evaluations, or help with Community Forester responsibilities. 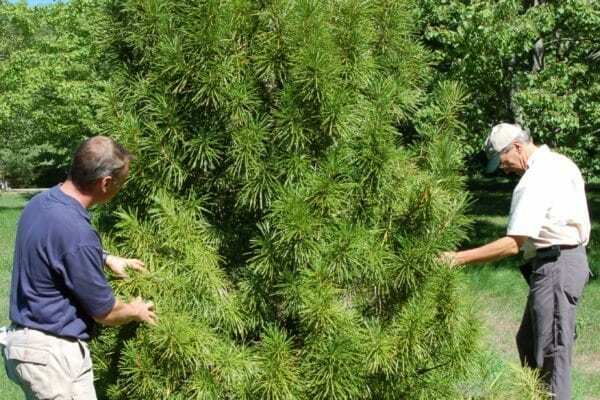 Our dedication to providing comprehensive tree care services ensures that we are able to help you with your unique tree care needs. Contact our tree care service today to have a Certified Arborist get started on your tree consultation project.